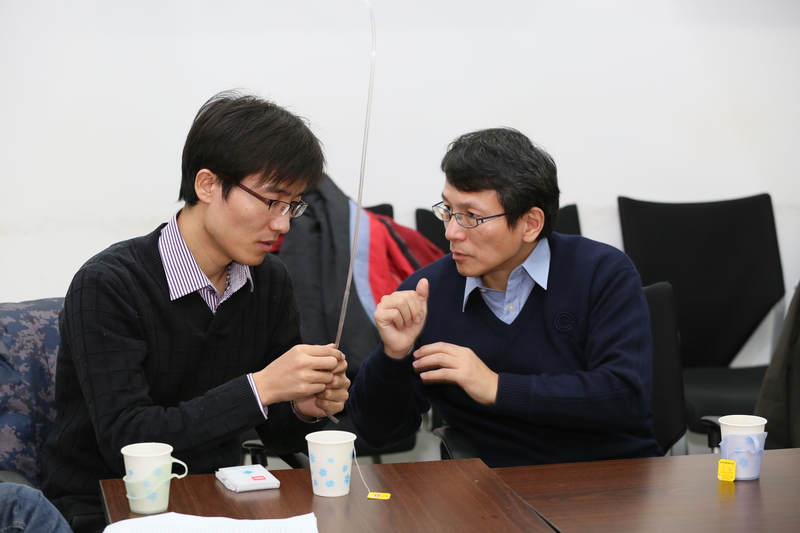 On December 27, sponsored by the School of Mechanical Engineering, the Workshop of Interdisciplinary Research on the Minimally Invasive Surgical Robotics was held in Tianjin University successfully. 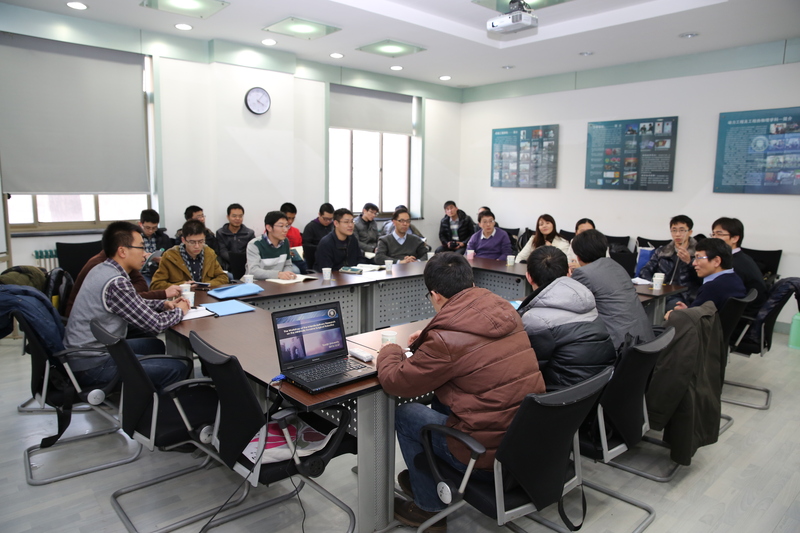 At the invitation of Prof. Chen Yan, four scholars of different disciplines paid a three-day visit to Tianjin University. 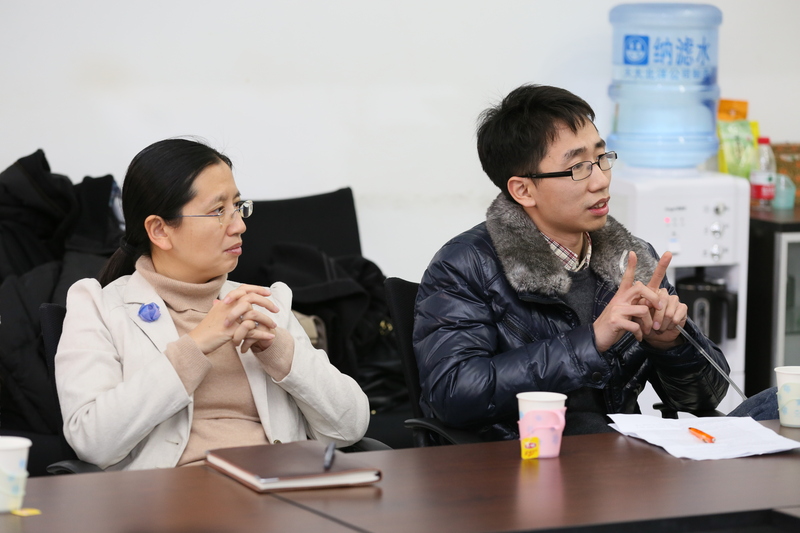 They are Prof. Huang Weimin from School of Mechanical and Aerospace Engineering, Nanyang Technology University, Singapore, Prof. Fu Yibin from School of Computing and Mathematics, Keele University, U.K, Dr. Kaori Kuribayashi-Shigetomi, Senior Research Fellow from Hokkaido University, Sapporo, Japan and Dr. Ma jiayao, Post-Doctoral Research Assistant from University of Oxford, U.K. The four scholars and Prof. Wang Shuxin, the dean of School of Mechanical Engineering Tianjin University gave a wonderful report respectively in the symposium, Prof. Huang Weimin's report entitled"Advanced shape memory technology for minimally invasive surgery ", the title of Prof. Fu Yibin is "A mathematical theory for aneurysm initiation", Dr. Kaori Kuribayashi-Shigetomi's report is "Bio Origami Engineering-Applications of medical devices and regeneration medicine using origami folding techniques", Dr. Ma Jiayao's report entitled "A novel flow-diverter stent for direct treatment of cerebral ancurysm" and the title of Prof. Wang Shuxin is "The future of minimally invasive surgival bobotics".